Exclusive 2-4-1 ticket offer for PADI divers at DIVE 2017! 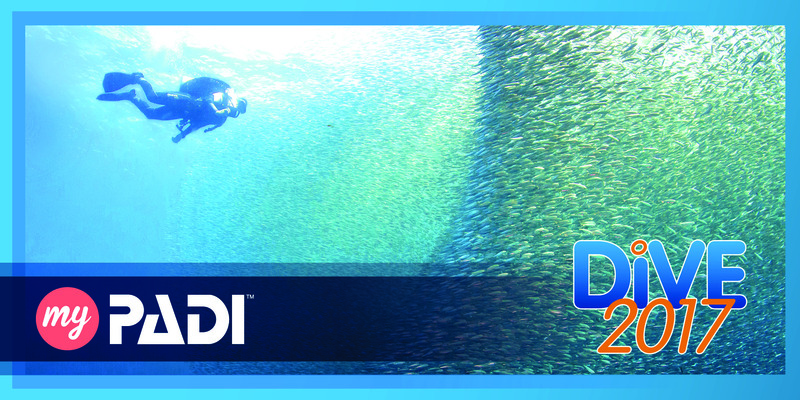 Once again, PADI will be exhibiting at DIVE, taking place at the NEC, Birmingham (UK) on the 21st and 22nd October. We invite you, your diving and your non-diving friends to visit us at the PADI Stand where PADI staff will be on hand to have a friendly chat and answer all your questions. So come and visit the PADI stand to get inspired about how scuba diving really does change your life and get advice on planning your next adventure. 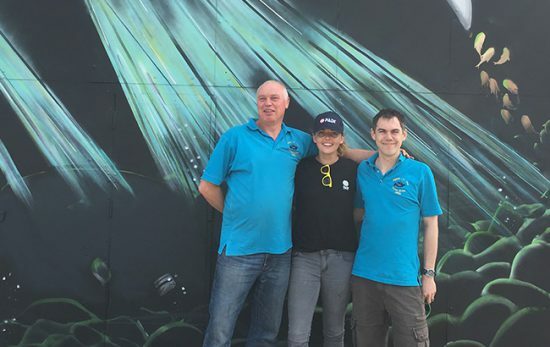 If you’re feeling inspired, why not sign up for your next course with one of the exhibiting Dive Centres and get a free PADI gift* to take away with you. 2-4-1 ticket offers for PADI divers! Good news! If you completed a PADI Discover Scuba Diving Experience or a PADI Open Water Diver course on or after 1st November 2016 you are eligible for the 2-4-1 DIVE 2017 ticket offer**. 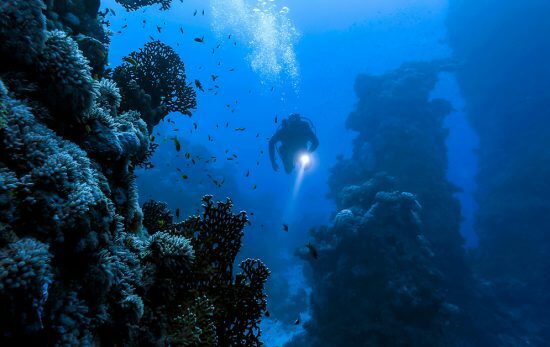 Simply go online and book in advance using the discount code PADI2-4-1NEWDIVER. Alternatively, you can book on the day and you’ll receive your complimentary ticket at the kiosk. Don’t forget that photo ID must be brought to the show to claim the offer. * Subject to stock availability. Only applies to PADI courses booked with exhibiting PADI Dive Centers during the show. **2-4-1 ticket offer is not valid with other ticket promotions. The two tickets will be charged at £14.50 plus booking fee. All ticket offers are valid only when appropriate ID and proof of certification is shown on entry to the show.